Splits a 2d curve with a criterion. If Segment is True, the result is composed with segments of the curve bounded by the SplitValues. If Segment is False, the result is composed with trimmed Curves all based on the same complete curve. 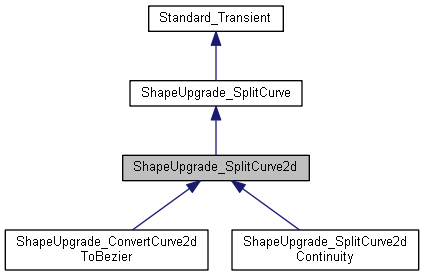 Initializes with pcurve with its first and last parameters. Initializes with pcurve with its parameters.